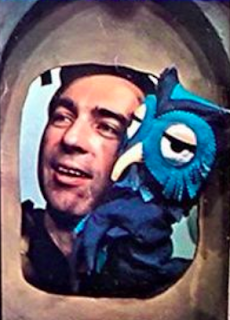 Over my career, I've taught a variety of group classes covering a range of topics from general blues-rock/jam to classical ensembles to music-theory-and-cognition. Most of my students were school-age kids. The focus of the class will be students keeping a good rhythm while playing simple chord progressions and singing songs. Depending on each student's preference, any option that works will be fine including power chords, single-note bass-lines, small bits of chords, open-tuned bar or slide chords, various strummable instruments, or even muted percussion strumming. This addresses one of the biggest challenges of a group class: how to work with both absolute beginners and more experienced students playing together. Unlike the way most teachers do this, I'm going to focus on the flexibility of some basic music theory contexts. We'll learn songs using common letter counting such as 1, 4, 5 which could be A, D, E or C, F, G, and so on. The main emphasis: that there's no one right way to play any song. We can adapt and adjust to fit what works for our level and context. So, we'll explore multiple approaches so that each student can find a comfortable way to fit with the group and learn to be flexible musicians going forward. For those in Portland, contact me if interested in joining the class. For consideration of the pros and cons of classes versus private lessons (versus other learning approaches like watching online videos etc. ), see my old article on comparing learning options. In all areas of my life — as a self-employed music teacher and musician, social entrepreneur, scholar, activist, parent, and more — the most defining element is the issue of how my individual actions fit into larger social context. This relates to everything from my embrace of participative music to my embrace of free/libre/open culture and technology. The dilemmas around effective cooperation or lack thereof frame nearly every topic. I don't have answers to everything, I just know some things about the nature of the problems. But that's a good place to start. Too many people today believe a strange individualism that denies the fundamentally social nature of these issues. So, I hope these perspectives provide some value and insights or at least a moment of entertainment. I may record more such videos given enough requests, and I'll do what I can to answer questions or provide more references and related links if I can find time. I regret that I didn't specifically name the folks I mentioned in passing. My teacher I referenced was Steve "Oz" Osburn. The barbershop songwriter friend I mentioned who used a Creative Commons license is the wonderfully talented Paul Olguin (who I need to help get his own website up sometime!). This past week, we launched a fund-drive for Snowdrift.coop. We need to cover legal expenses and further development so the site can begin operating. The fund-drive itself is at snowdrift.tilt.com. Update January 2015: The campaign succeeded! At Snowdrift.coop, you can read dozens of pages of writings explaining the whole concept in depth. 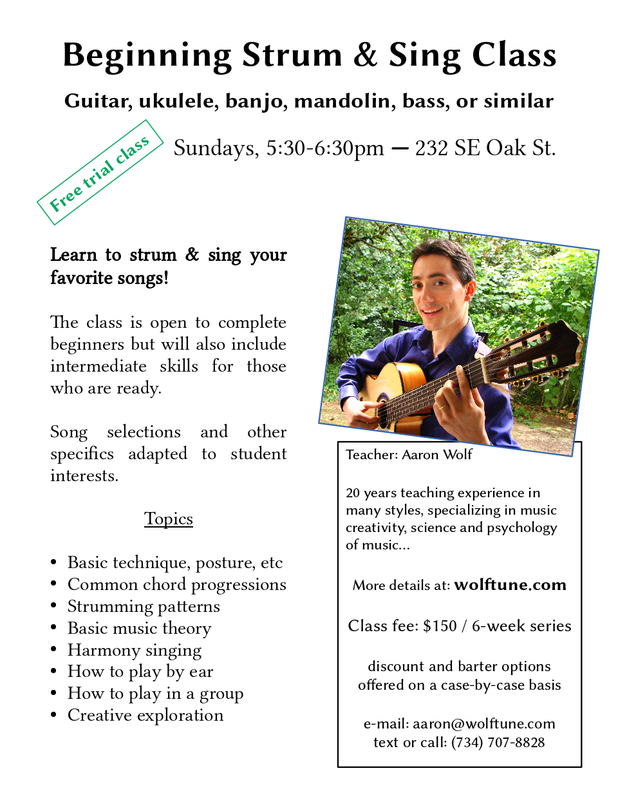 Here at wolftune.com, I focus on my music teaching and related topics. My formative years were especially influenced by MAD Magazine. I started reading in the late 1980's, but I quickly amassed a large collection of back issues and book collections going back to the magazine's start in the 1950's. In fact, my introduction to many cultural icons was through MAD's satire of them before I'd even experienced the original. MAD was full of ingenious political and pop-culture satire but perhaps the primary target was advertising. MAD even attacked the subtle details of things like the proportions of cereal boxes. Every manipulative detail of the ad-biz was ridiculed and laid bare. 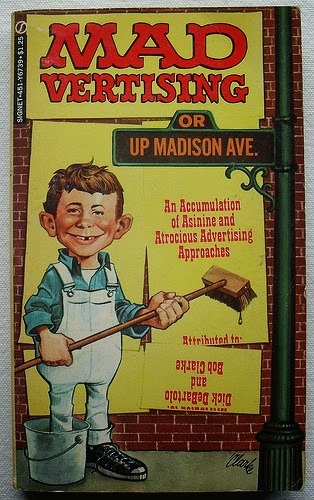 Most substantially, MAD magazine itself had no third-party ads from 1957 through 2001. This practice went against all business assumptions about the publishing industry. They did everything backwards. Cheaper paper, black-and-white, no ads, and they purchased the rights to submitted artwork outright so they could use and reuse it freely. They savagely satirized all of America's consumer culture, ad-biz, and celebrity obsessions. Their interests were aligned solely with the readership. This past week, I was a guest on a podcast show called Unformatted. The host, Ryno the Bearded, does podcasts dedicated to Creative Commons music, and Unformatted is the looser chat/interview show. The show is a bit over two hours long and covers topics including: copyright, music business, economics, participatory vs performance-based music, philosophy of art, barbershop harmony, software freedom, and more. Overall, it's a good casual summary of my whole personal story of my life and career and how I came to my current understanding and feelings on these topics.